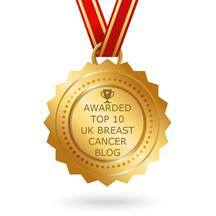 "At 33 years old, having to deal with a potentially fatal dose of breast cancer was not part of my ‘plan’. " 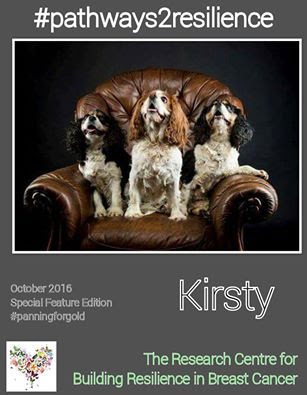 Kirsty's blog, highlights her grit, her ability to grow and thrive and offers an inspiring account of how she found, not only that she is a gifted photographer, but also her voice. Kirsty gives presentations for the charity Coppafeel, a breast cancer awareness charity which aims to educate young people on the signs and symptoms of breast cancer. Kirsty is also campaigning for better choice and range of post-surgery lingerie for women. She's also recently started her own pet photography business.